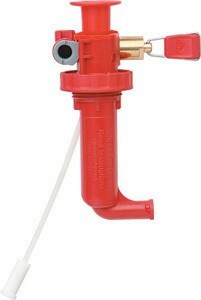 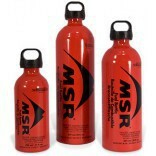 Replacement pump for Msr Dragonfly liquid fuel stoves. 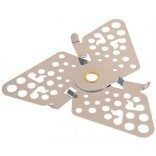 Fully field-maintenance. 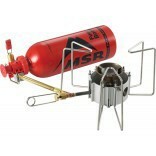 Compatible with all old and new Msr Dagonfly stoves. 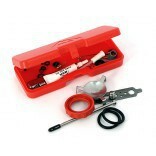 Package includes: Fuel pump, heat reflector, windscreen and instructions.